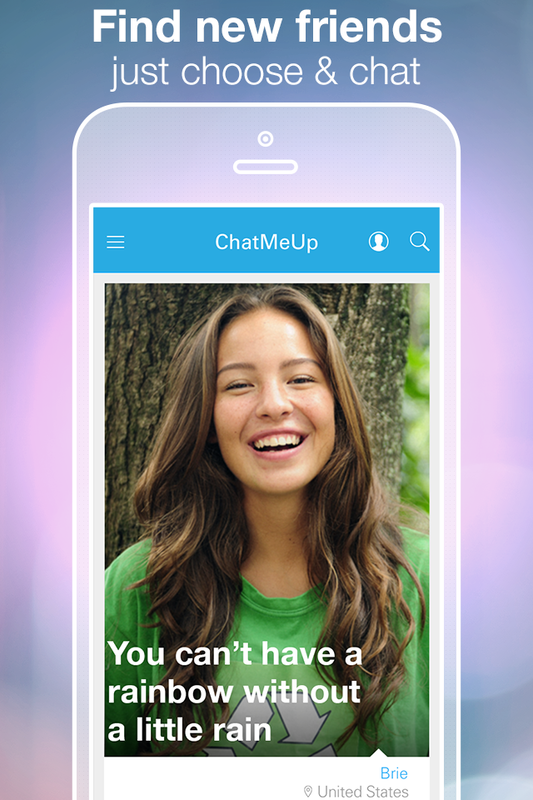 ChatMeUp is a brand new social app made especially for teens. It makes it super easy to find cool new friends and start chatting. Are you bored of the people at your school? Want to make new friends? Or flirt with someone from a different town? With one click you can start chatting with other teens from across the planet. 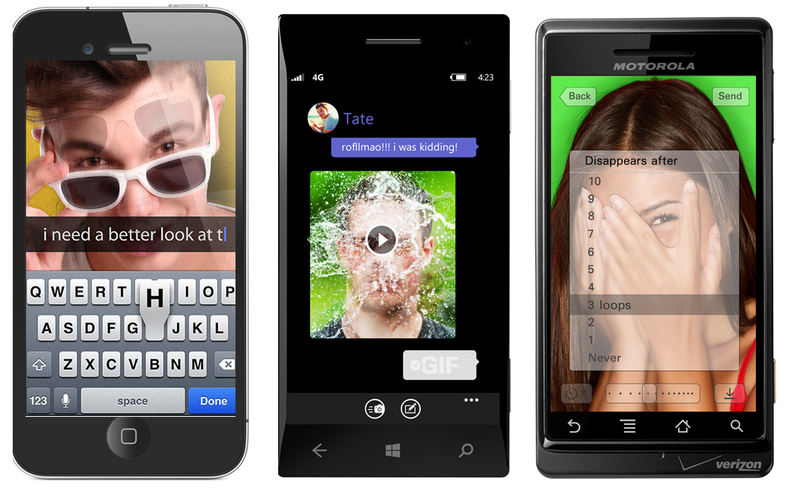 ChatMeUp is the latest app from the makers of the USA’s #1 calling and texting app, Textfree. 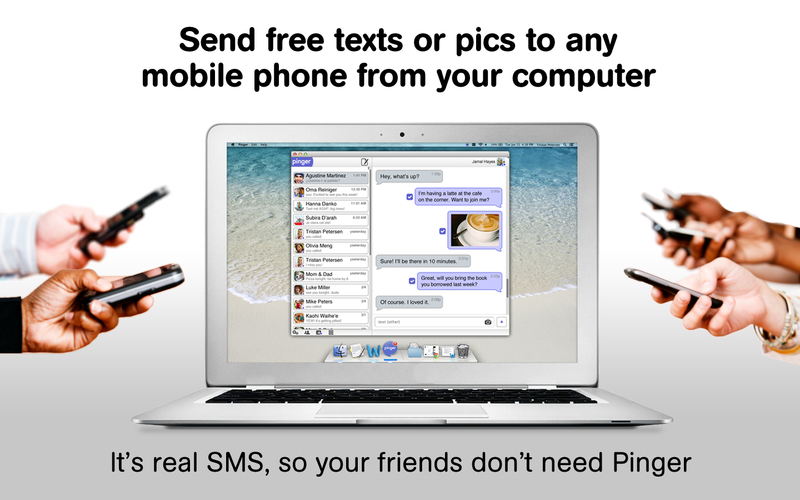 Made exclusively for teens, ChatMeUp is a safe, fun, and easy way to meet and chat with new friends. Sorry, if you’re not a teen, you can’t use the app. The first step is to sign-in with your Facebook account. This helps guarantee that users are real people and actually teens! No fakes, no creepers, just teens who want to chat 🙂 Don’t worry, we will never post to your wall or spam you. Just swipe through profiles of other teens, and tap on their profile to chat. We’ll immediately send them a notification and your message. 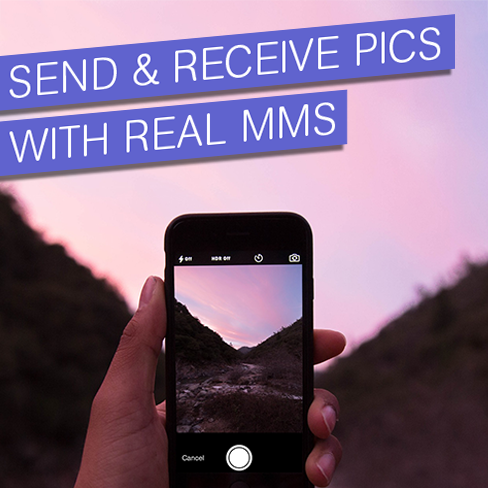 You can send your new friend customized messages with fun backgrounds, colors, smileys, GIFs, and more! Doodle Buddy Now Available for Windows! One of the world’s most popular drawing apps for tablets is now available on Windows! 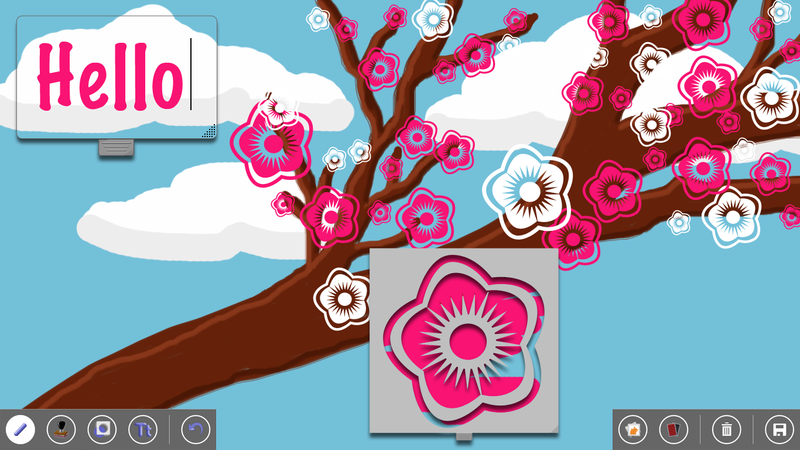 Doodle Buddy is the most fun your fingers can have on a Windows device! It’s like finger-painting, but instead of getting your fingers messy, you get to create amazing works of art that you can share with friends. Even non-artists can create a masterpiece with thousands of colors, stencils, and stamps. • Paint using all your fingers (yeah, like in kindergarten!). If you have a mouse, use it too! • Laugh at the funny sounds our stamps make! • Pick from a variety of drawing tools: paintbrush, glitter ink, text, stencils, smudging, and more! • Share your masterpieces via Microsoft’s Share Charm to Facebook, email, and more! • Start all over with a quick shake of your tablet! Doodle Buddy is great for all ages and all experience levels!